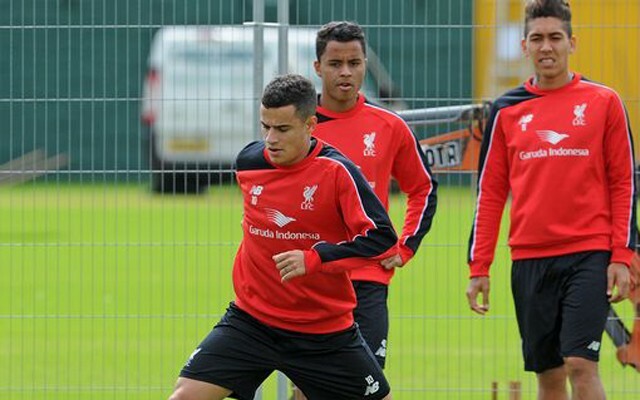 Coutinho is back training with his Liverpool team-mates following his summer break, and gave fans a sign of what’s hopefully to come in 2016/17. The South American genius finished with his wrong-foot past Loris Karius, akin to Gianfranco Zola’s famous Premier League effort, all those years ago. Our no.10 did excellently for Brazil during the Copa America and despite his country flopping, returns to Merseyside with his reputation enhanced, if anything. We’d be surprised if we saw him on Wednesday versus Fleetwood, as he’s only been training for two days after his holiday – but are sure that by the Wigan game at the weekend, we’ll see him in red again.